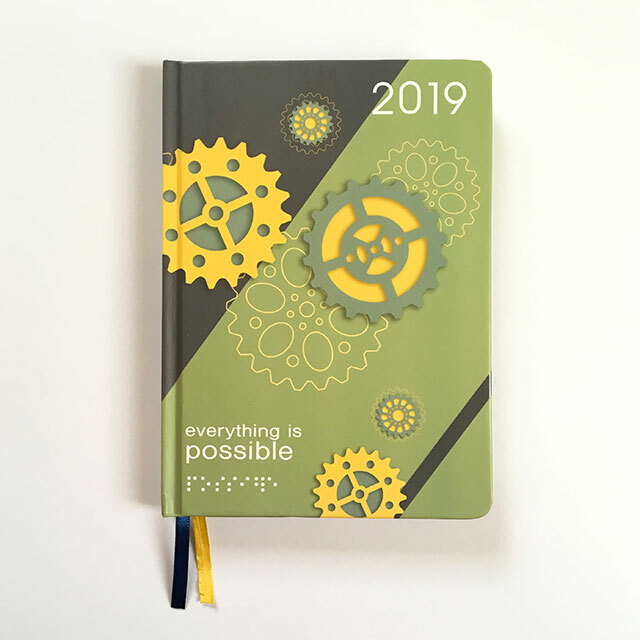 2019 is just around the corner, and if you're like us, you probably have a few things already scheduled for the new year. 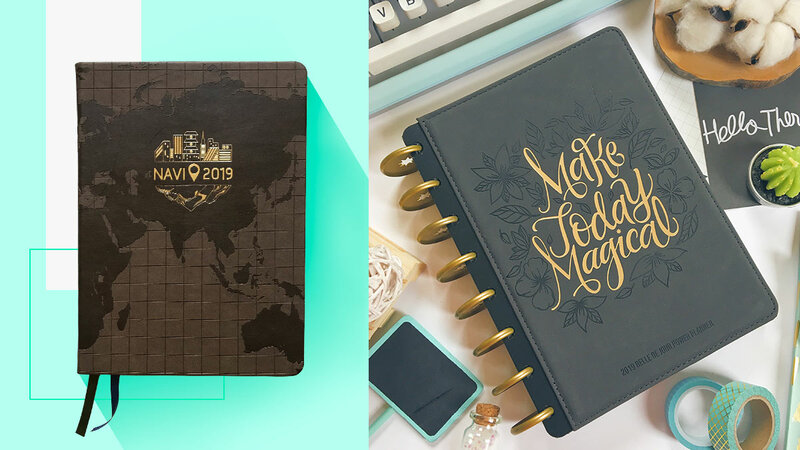 Make those plans more concrete by jotting them down in one of these pretty planners! Pick one that fits your ~*aesthetic*~ (and budget). 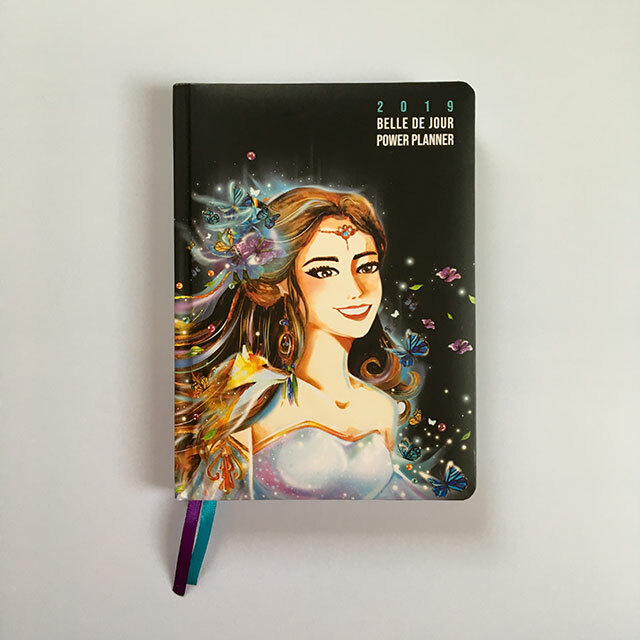 Make every day magical with The Belle De Jour Power Planner! 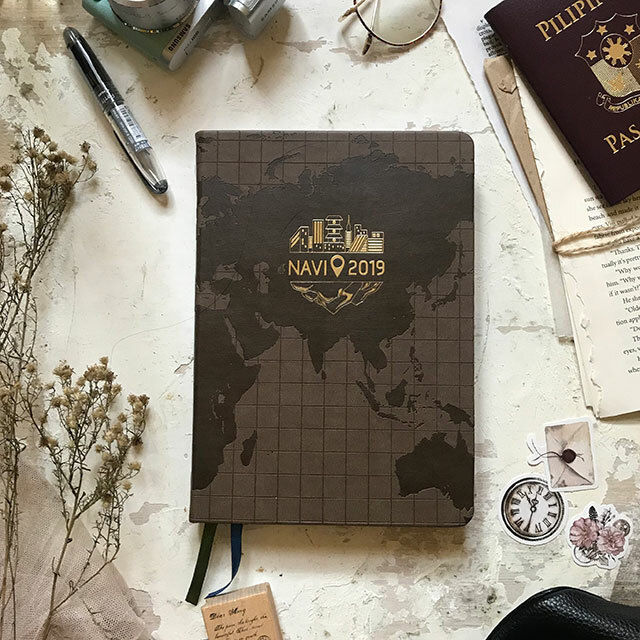 Each planner comes with a magnetic bookmark as well as interactive monthly dividers, plus, of course, a Bella coupon booklet with P40,000 worth of treats and discounts. And it's only P598! It gives you access to over P25,000 worth of discount coupons! Work towards your goals because Everything Is Possible! 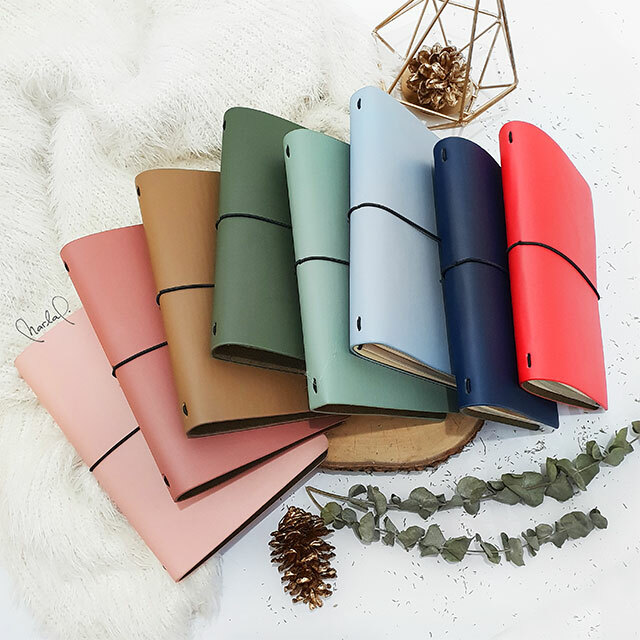 The Everything Is Possible (EIP) planner is priced at P598. Our favorite thing about the EIP? 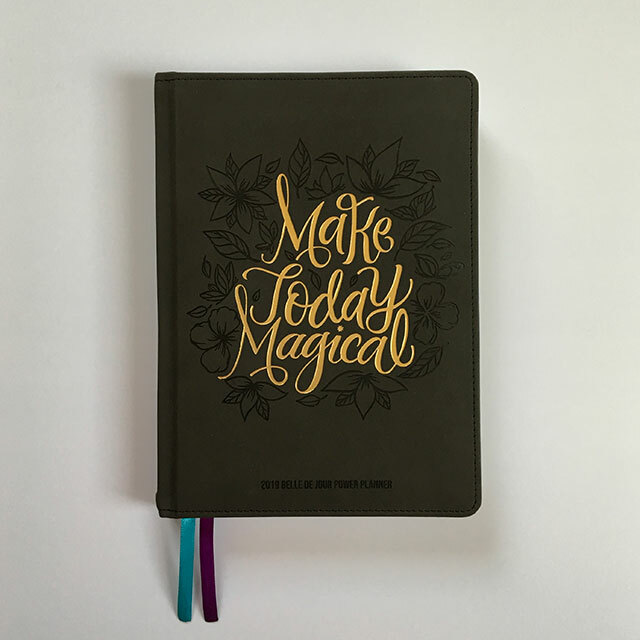 It has a page called "Reward Checklist" to keep you pushing for your dreams and goals. 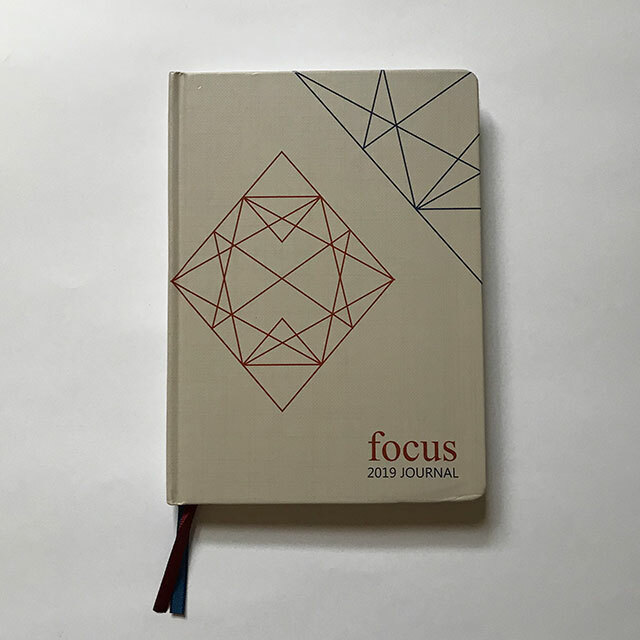 If you want to forget all the noise of 2018 and focus on staying calm next year, go for the Focus Journal. 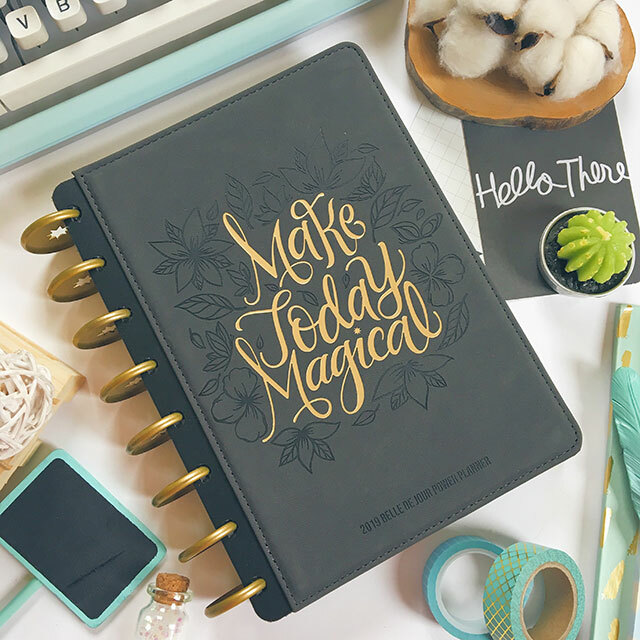 This P498 planner is complete with activities to help you handle your thoughts. 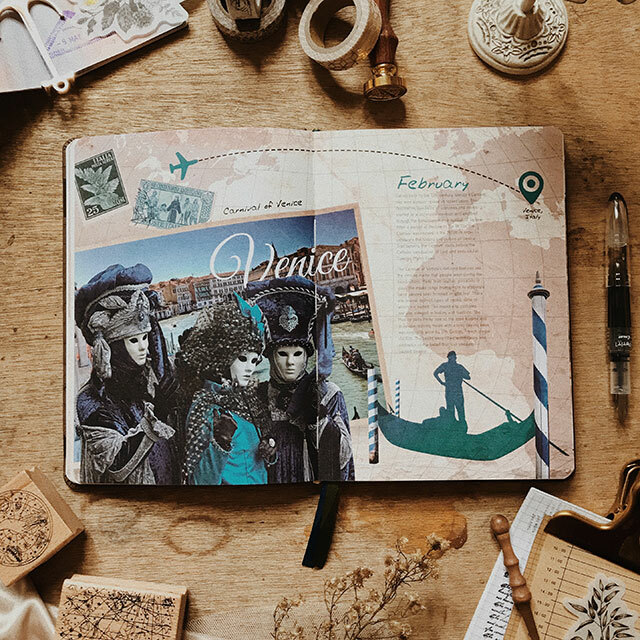 New to journaling? 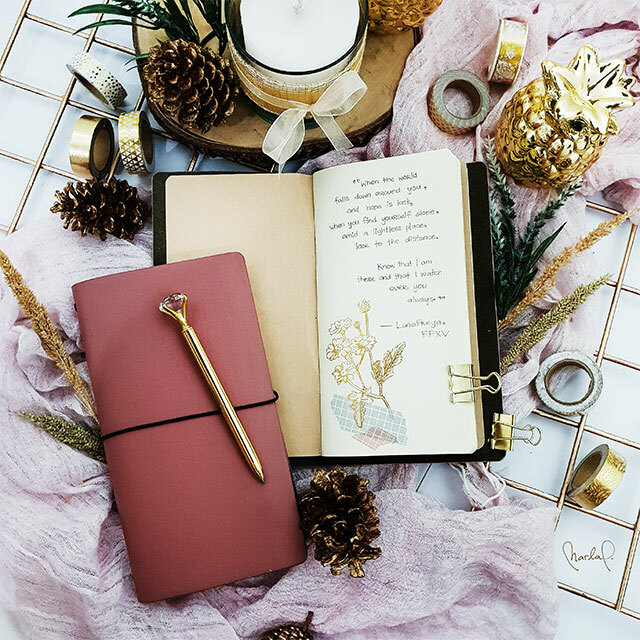 Opt for the Essentials Planner to keep things simple. 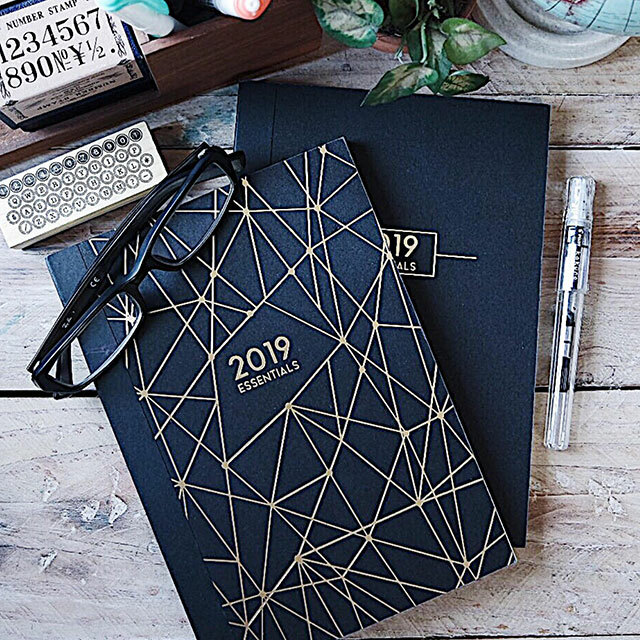 The 2019 Essentials Planner has 144 pages, perfect for bullet journaling. It's yours for P380. 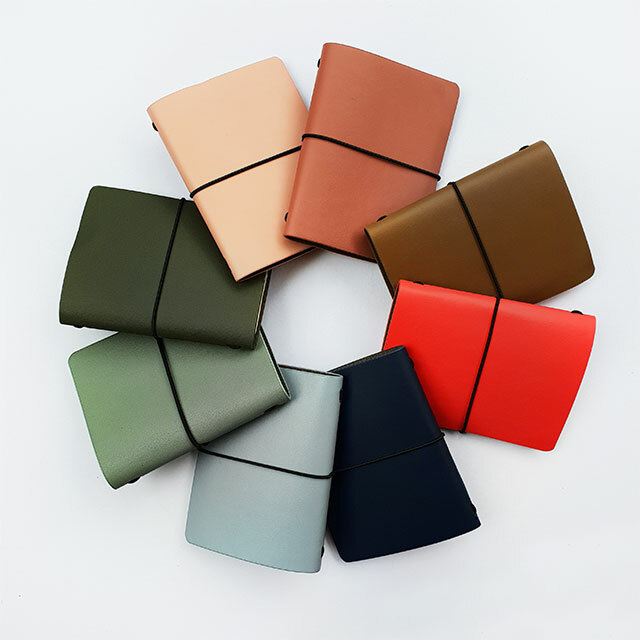 All of these come in eight different colors: Coffee, Midnight, Mint, Olive, Pastel, Powder, Rose, Salmon. 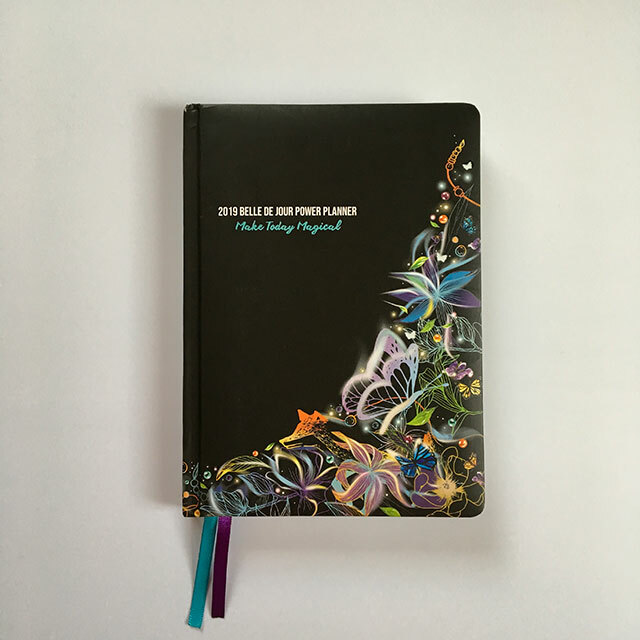 And if you need more pages, you can simply refill your Quest Journal!